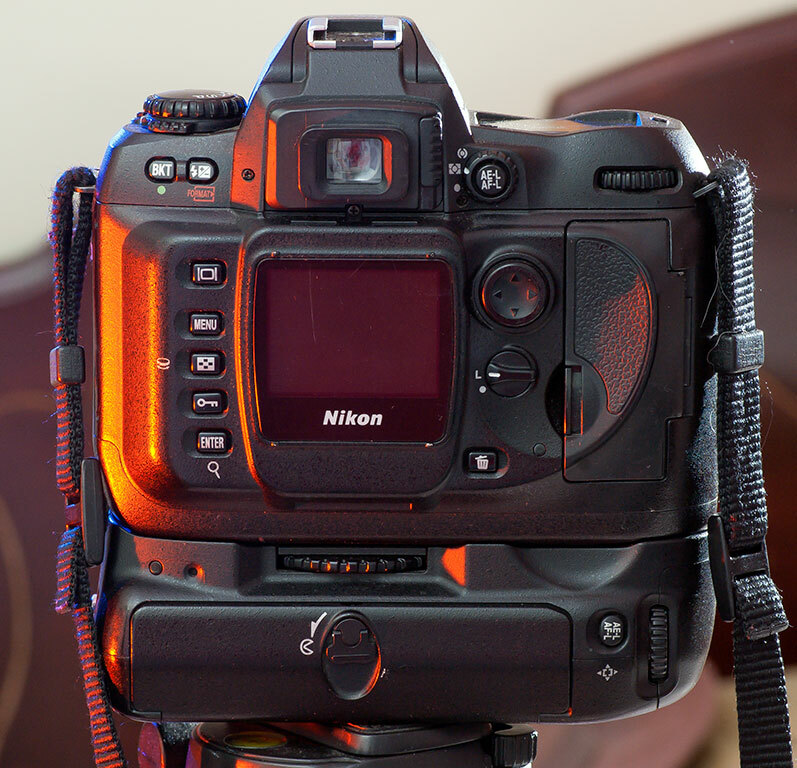 My last remaining Nikon D100 digital single lens reflex (DSLR) camera stands tall in my home studio recently. 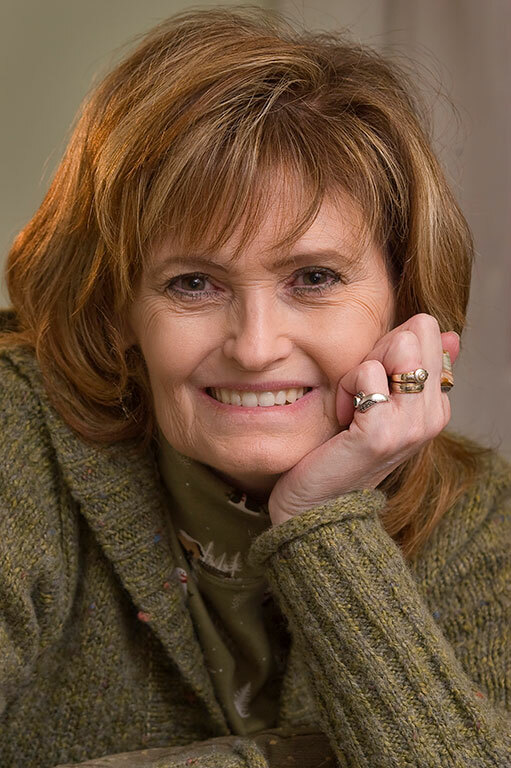 Like any camera, the Nikon D100 was able to make amazing images in the right hands and the right circumstances, as in this image of my lovely wife in December 2009. The first digital camera I used regularly was the Nikon D1H, a relatively low pixel count camera at just 2.6 megapixels. My newspaper bought it for me for primary news gathering, and though its limitations were obvious, so was its ability to replace film, and thus save money and streamline workflow. I immediately loved shooting digitally. It wasn’t instant gratification that charmed me, but the idea that the process could get out of my way and let me do my job. I liked it so much that I started hunting for digital cameras of my own. The first one I bought was a Nikon Coolpix 885, a compact camera I hoped would become my snap shooter. 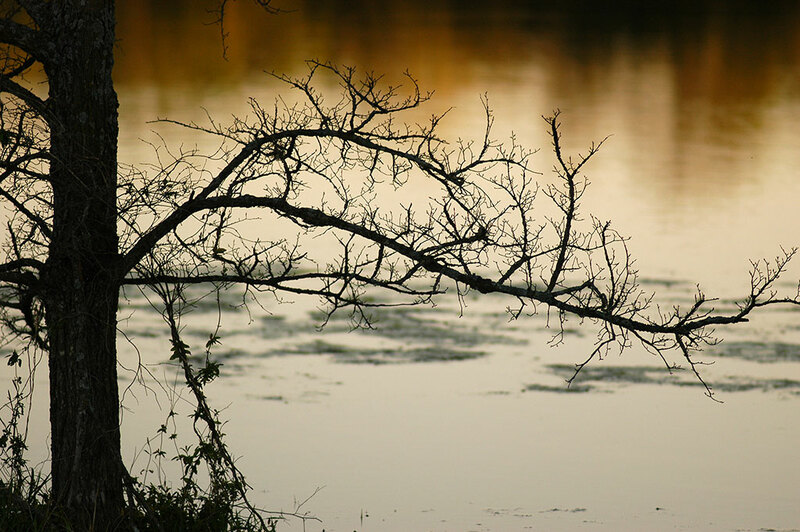 This image of a tree silhouetted against a pond at sunset was made with the Nikon D100. I still wanted more, though, so I watched for cameras to go on sale. In the summer of 2002, I bought a Minolta DiMage 7i, and at the end of 2003, I brought my first digital single lens reflex (DLSR) camera, the Nikon D100, when it was discontinued and marked down. 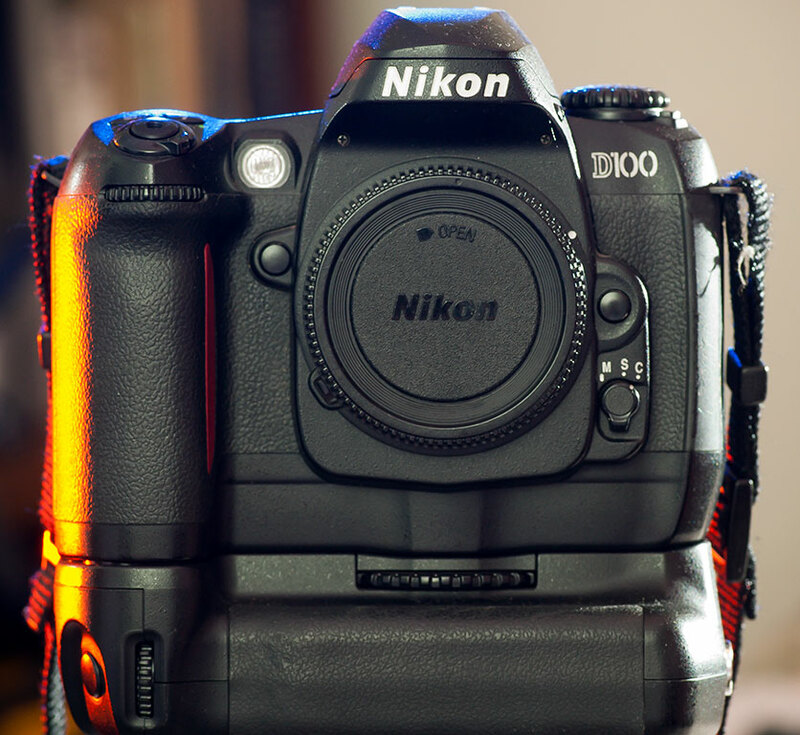 The D100 has Nikon’s classic good looks, and features a magnesium alloy chassis to make it lighter and stronger. Note the “D100” logo in the military stencil style. 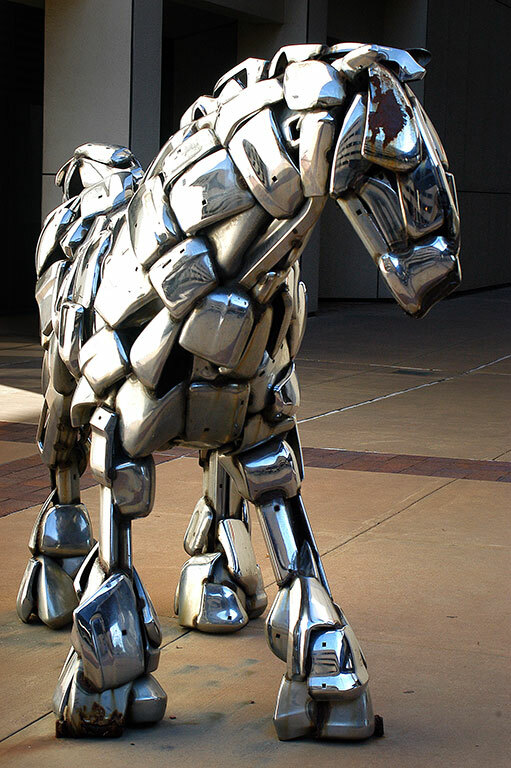 A horse sculpture made from chrome car bumpers stands on the street in downtown Wichita, Kansas in November 2003. I photographed it with the D100. 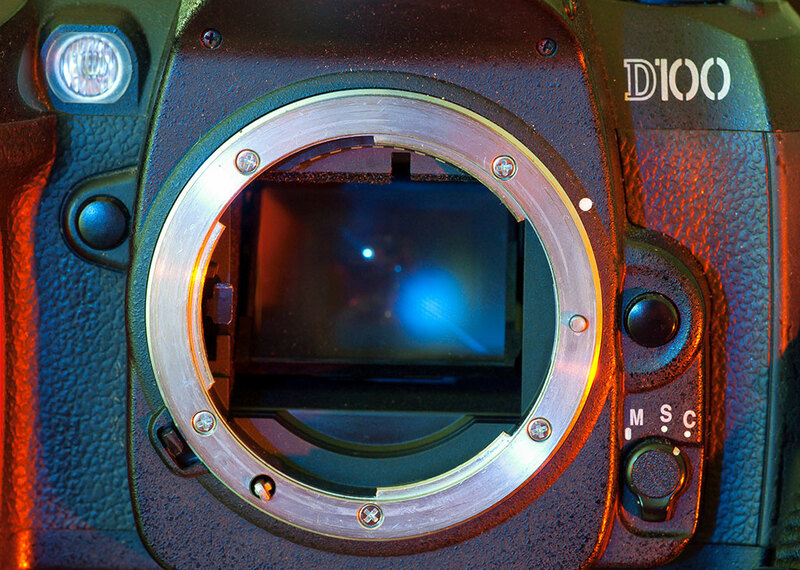 The D100 was a contemporary of the Fuji S2 Pro, and the two have some characteristics in common. Both cameras were anticipated to be the digital replacement for the excellent Nikon F100 film camera, but fell well short in most respects. One reason I decided to write this now is that a coworker moved from one area of the building to another, and in cleaning out her desk, found a D100 I “gave” her a few years ago to shoot ads, and to make a few images of her daughter playing basketball. As far as I was concerned, she could have kept it forever, but when she handed it back to me, I cleaned it up and put it into occasional service, and wow! The D100 was as bad as I remember, and especially glaringly bad compared to cameras just a generation newer like the D70. 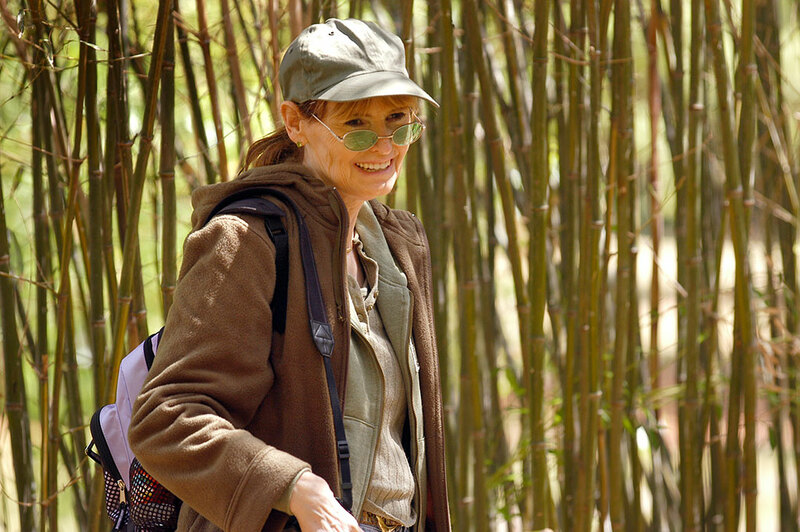 My wife Abby explores the bamboo forest at the Oklahoma City Zoo in this image made with the Nikon D100 and the AF Nikkor 75-300mm f/4-5.6. Releasing the shutter results in a asthmatic click-pause, click-pause, click-pause. It almost seems like the camera has been deliberately hobbled to keep it from competing with other Nikons of the era. The viewfinder is quite small, and while I was able to use it in 2003, today my older eyes can’t quite discern if the autofocus hit or missed on my subject. It feels cramped and cheap. The display on the back of the camera is 1.8 inches diagonal, which today seems like a joke, but it was the tech for its day. The Nikon D1H and D1X had two-inch displays, and cost thousands more. 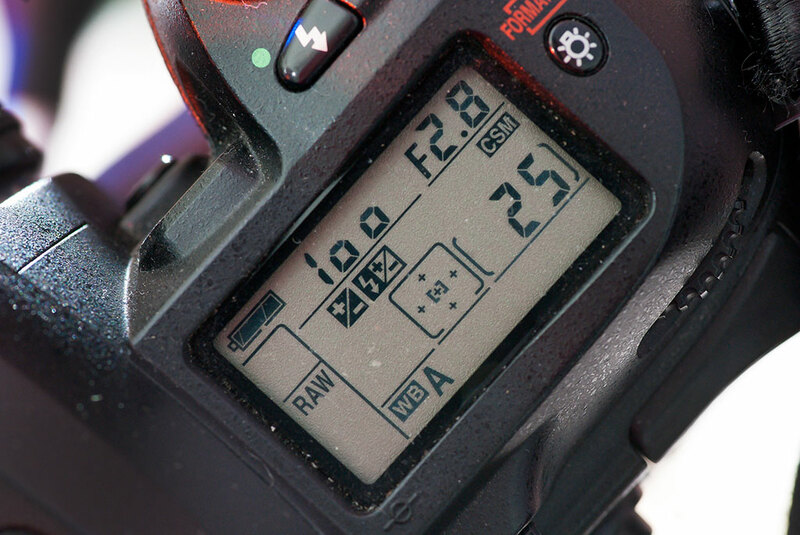 The exposure mode dial on the D100 was one it’s worst features. 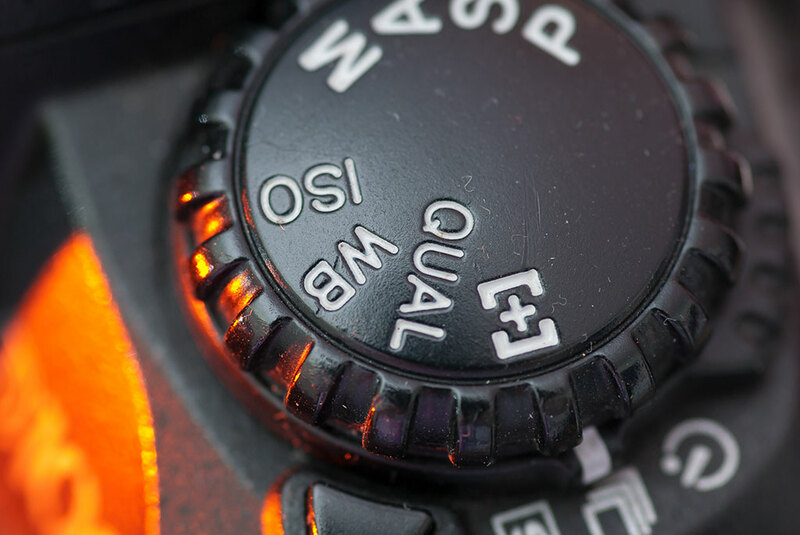 The true Achilles heel of the D100 is the exposure mode dial, which you have to move out of shooting mode to change basic settings like ISO and white balance. Failing to put it back into a shooting mode can result in a shutter pull, a missed shot, and a momentary baffled look until you realize what you’ve done. JPEGs out of the camera are, and always have been, achingly soft, even with the sharpening option set to “high.” I presume this is due to the camera’s aggressive anti-aliasing filter. The next Nikon, the D70, had a much lighter anti-aliasing filter, and while it made sharper JPEGs, it also frequently displayed aliases in patters like plaid clothing or stadium seats. One positive about the D100 is the top display, which, though not particularly large, contains all the basic information I need. Thus the only option for sharp images out of the D100 is to shoot RAW files. Doing so doesn’t slow the frame rate, but the buffer fills immediately, and the camera pauses while it writes the 10MB files to the card. If you turn on RAW file compression, it takes more than a minute to write each frame to the card, a glaring coding flaw. It’s not an option. Color rendition with the D100 is excellent and accurate. Certain lenses don’t get along with the D100s autofocus system. My AF Nikkor 180mm f/2.8, for example, is one of my favorite lenses, but always front-focused on the D100. Nikon got the battery right, using a modern, reliable lithium ion battery. The Fuji S2 Pro seems very primitive by comparison. The D100 isn’t particularly good in the high-ISO regime, but it beats out the better-in-most-categories Fuji S2 pro. The D100 goes to ISO 1600, followed by Hi1 and Hi2 (3200 and 6400, respectively), but those are so noisy, they can only be used in a pinch. 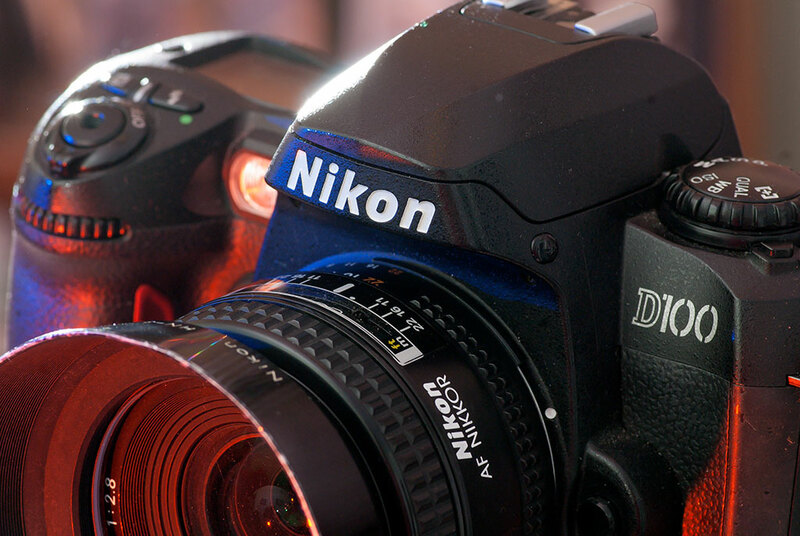 The D100’s lens mount is the Nikon F-mount, and it will autofocus earlier Nikkor AF lenses. Build quality is good. The frame is magnesium, lightweight and well-crafted. Unlike its contemporaries the D1H and D1X, which suffered from an embarrassing tendency to shed their grip covers, the D100’s surfaces remain in good shape to this day. The addition of the MB-D100 vertical grip makes the camera look and feel five times more impressive and professional. It doesn’t change anything about the cameras performance except to add an extra battery. In the era of cameras with 50 or even 100 megapixels, the D100’s six million pixels seems like far too few, but I have a number of 13×19-inch prints from it that hold up very well, thanks to filling up the frame with my subject, and attention to post-production editing. It was often enough, but barely. 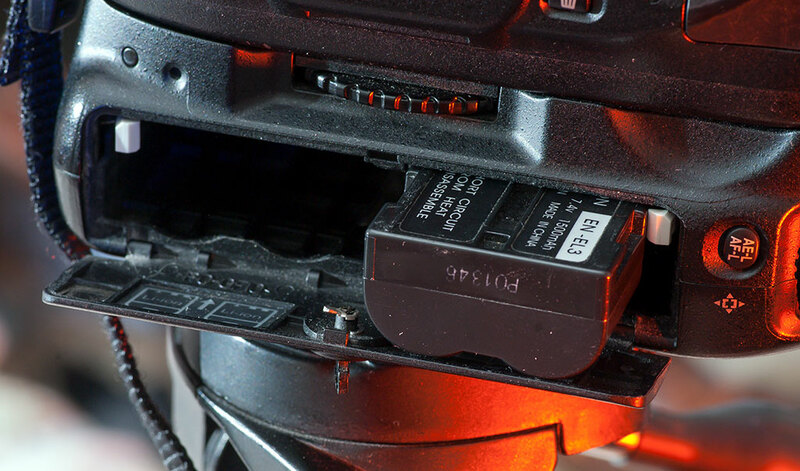 The battery grip takes the place of the battery in the handle of the D100 and allows the use of two EN-EL3 batteries. This does not improve the performance of the camera, but the combination of batteries stays charged longer. This accessory also has a vertical shutter release, which I use all the time. You can find D100s in good condition for less than $100 on sites like Ebay, but in all honesty, unless you just want to find out what it was like, the D100 is no bargain at any price. The deciding, and somewhat contradictory, factor in the final analysis is that despite the D100s failings, I was able to make some amazing, remarkably sharp, clear photos with it. 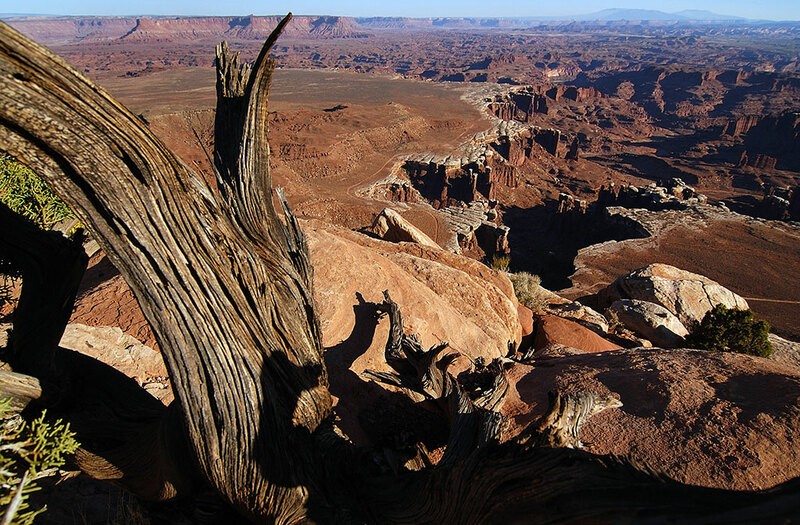 It is difficult to imagine another camera making a better image than this, shot with the D100 at the White Rim Overlook at Canyonlands National Park in Utah. Like any tool in the photographic toolbox, a camera’s job should be to get out of the way so we can move forward with expressing our vision, and the D100 didn’t do this particularly well. I attribute most of my success with it to patience and effort. Despite the D100’s deficiencies, I was able to shoot news and sports with this camera, like this image of the Konawa Lady Tigers claiming their OSSAA state championship trophy. It’s easy to forget that in 2003, zillions of people made great images with this camera, and its easy to toss it on the scrap heap of technology, but I am glad I got to shoot with it. I took my D100, for example, to shoot the Trinity Site, location of the first atomic bomb test, in 2006, and have no intention of returning. My images from that shoot, and many more with the D100, were entirely successful. 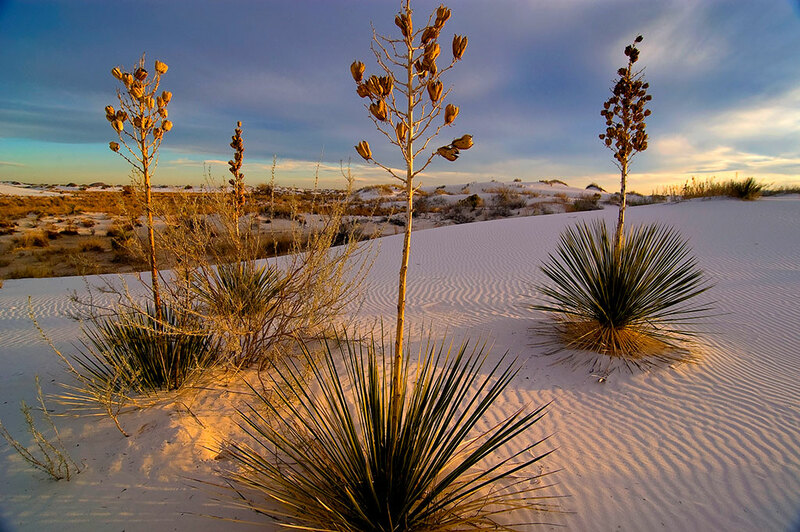 Despite the technological limitations of earlier digital cameras like the Nikon D100, it’s hard to argue with an image as beautiful as this one at White Sands National Monument. Your’s and Abby’s gift of a D100 changed my shooting game after the canoe water death of my D70. A great camera, I found the colors and intuitive handling so much better than the D70. Thank you both, you are life changers!